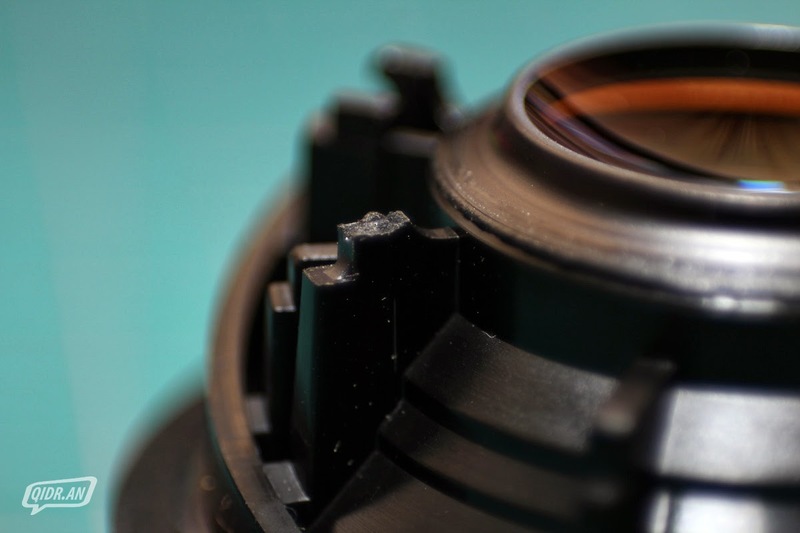 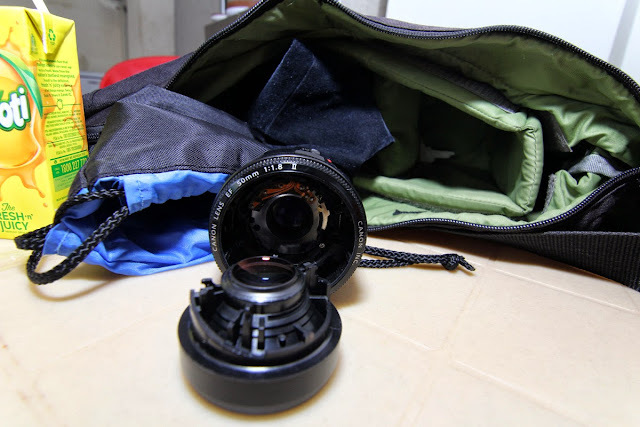 broke another Canon EF 50mm f1.8 II lens. 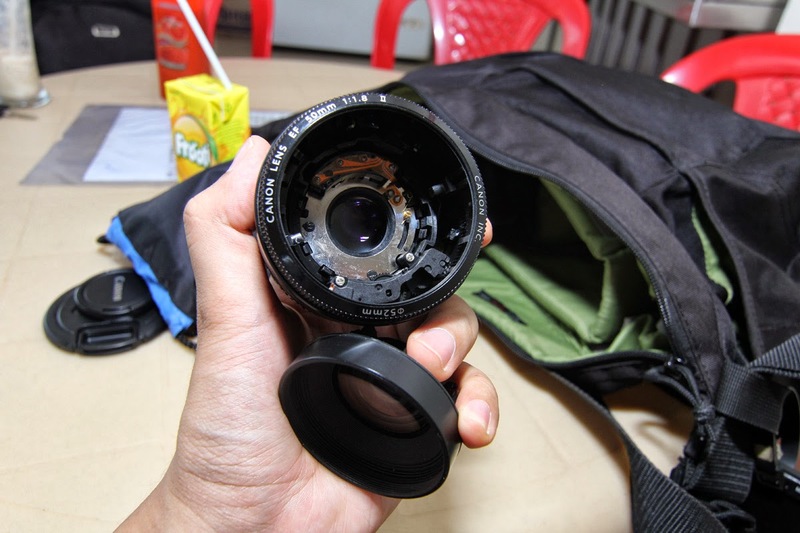 this is the second lens i broke. 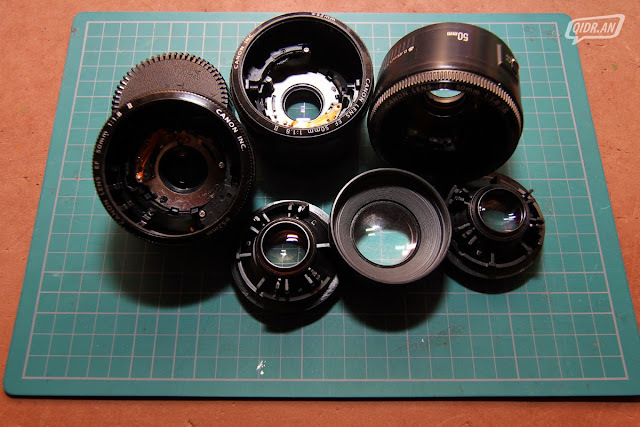 the first one broke when i was shooting Sunny for a bmx video. 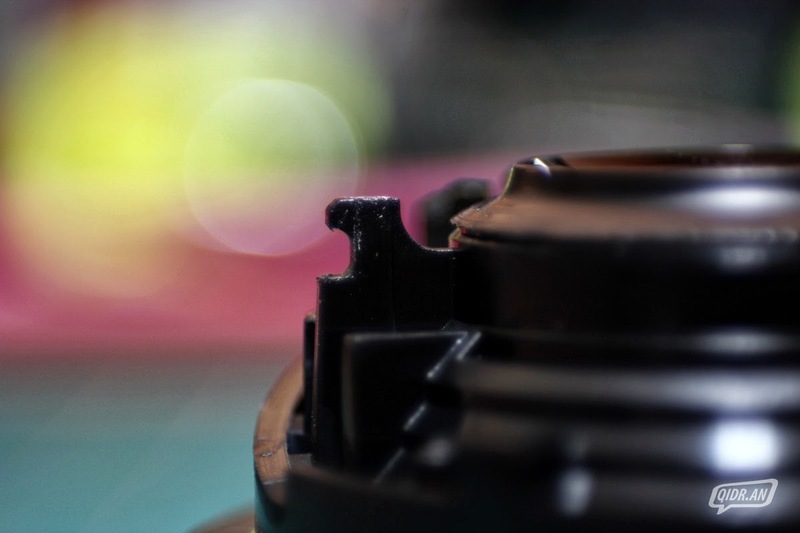 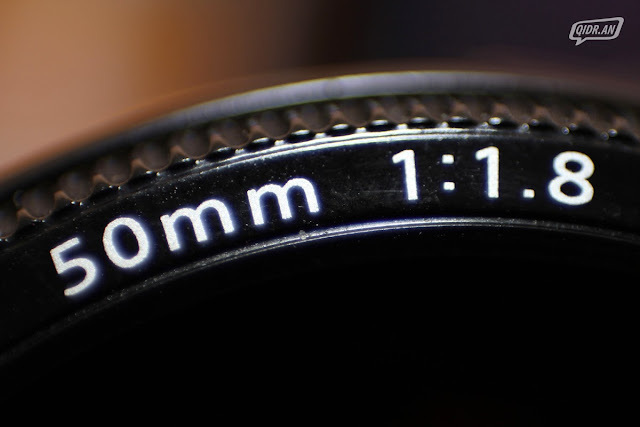 This entry was posted in 50mm,broken 50mm,canon,others,reversed lens macro. Bookmark the permalink.